Kind words by past and present clients..
"Nicole is a dream to work with..."
Nicole is a dream to work with. She's a tidy writer, adapts easily to differing styles, learns quickly and is full of great ideas. She's a machine when it comes to ploughing through hefty to-do lists and she handles multiple projects, priorities and deadlines with precision and ease. "Nicole is a great asset to the Live for Less pool of contributing writers..."
— Mike Watson, Content Manager for Brisbane City Council's sustainability website, Live for Less. Nicole has been amazing throughout the entire process of setting up my website and providing innovative social media content. She was able to quickly determine who my customer was and created copy that really spoke to them. 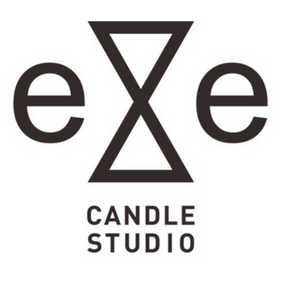 I highly recommend Nicole, she was instrumental in creating the Eye Candle Studio DNA and couldn’t have done it with out her. “I have no hesitation in recommending her to anyone in need of a freelance writer..."
Nicole was easy to work with and immediately understood our brand objectives and tone of voice. Her writing was always creative, engaging, and delivered right on time. I have no hesitation in recommending her to anyone in need of a freelance writer." "Not just an excellent writer..."
Nicole is not just an excellent writer, but she is smart, thorough and has an impeccable work ethic. She stays with her clients every step of the way, ensuring a smooth outcome for all. — Penny Shipway, former Quest newspaper editor turned freelance journalist.